Programs and policies for 105 prisons, and includes educational, vocational, and apprenticeship opportunities, UNICOR, counseling and rehabilitation services, fitness and recreation facilities, religious services, telephone policy, accommodations in surrounding area, and much more. How to ensure that your client gets into the best possible prison and is released at the earliest opportunity. Although it is Bureau of Prisons policy to place an individual in the least restrictive facility within 500 miles of the inmate's release residence, many inmates end up far from their families in harsher conditions than necessary. It doesn't have to be that way. You can take three steps to ensure that your clients do their time in the best possible facilities. First, learn how the BOP classifies its facilities, and the characteristics of each type of facility. Second, understand how the BOP decides what type of prison is appropriate. Finally, learn how to increase the odds of a favorable placement. 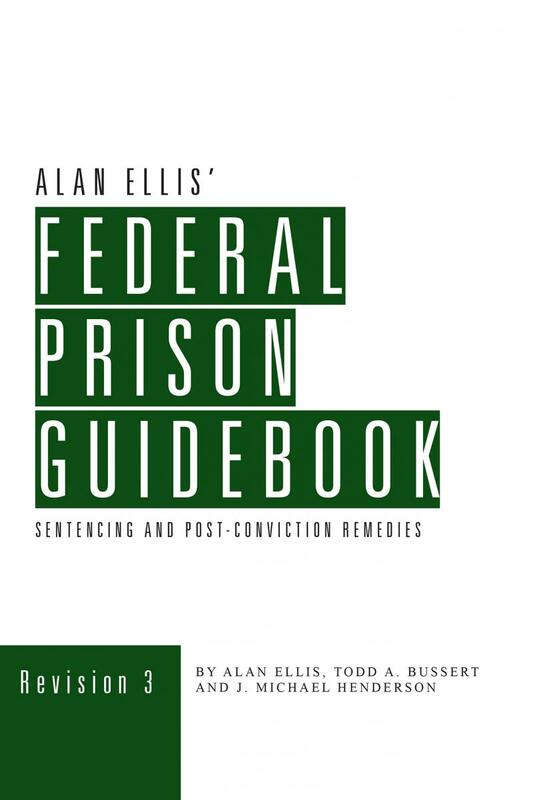 For assistance with all three steps, turn to Alan Ellis and Michael Henderson'sFederal Prison Guidebook. 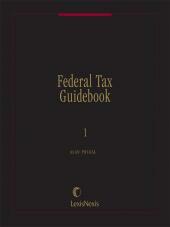 In 400 pages, or about 4 pages each, 105 federal prisons are described under the headings listed below. Most valuable and difficult to obtain is the institution-specific information on educational, vocational, religious, and recreational opportunities. 16% of all federal inmates are housed in camps and community settings.  The designation information in Federal Prison Guidebook explains how camp inmates and higher security level designees are selected, and what you can do to influence BOP's scoring. Some judges mistakenly think the BOP does not follow their recommendations. 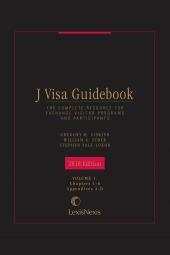 While not binding, the BOP actually follows 85% of judicial recommendations. Overcrowding is making supported judicial recommendations more important. 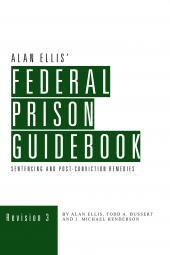 Federal Prison Guidebook explains how counsel can affect recommendations and placement.